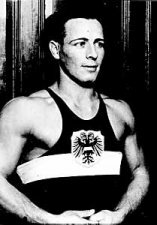 Austrian Robert Fein, who was of Jewish descent, won the gold medal in weightlifting (lightweight class). 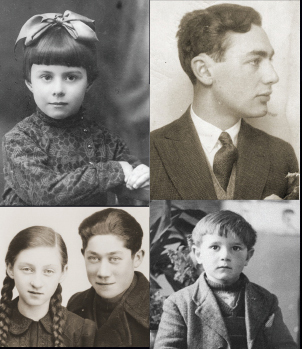 August 2, 1936. 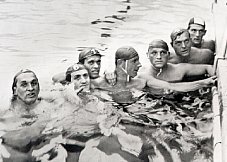 Hungarian Jew György Bródy (far right) was a member of the water polo team that won the gold medal. 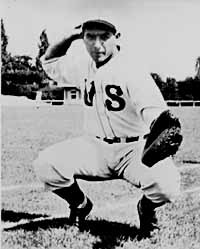 Herman Goldberg was a catcher for the United States Olympic baseball team in the exhibition event. After the Olympics, he briefly played in the minor leagues.